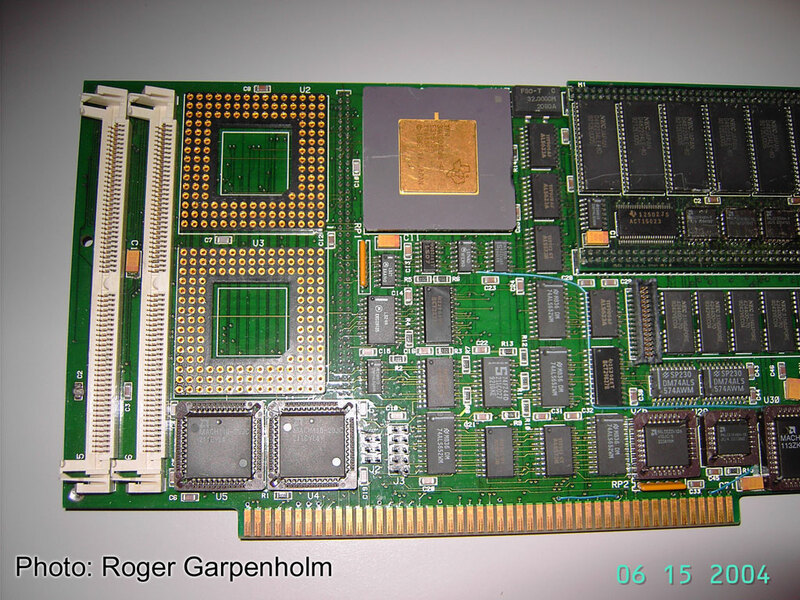 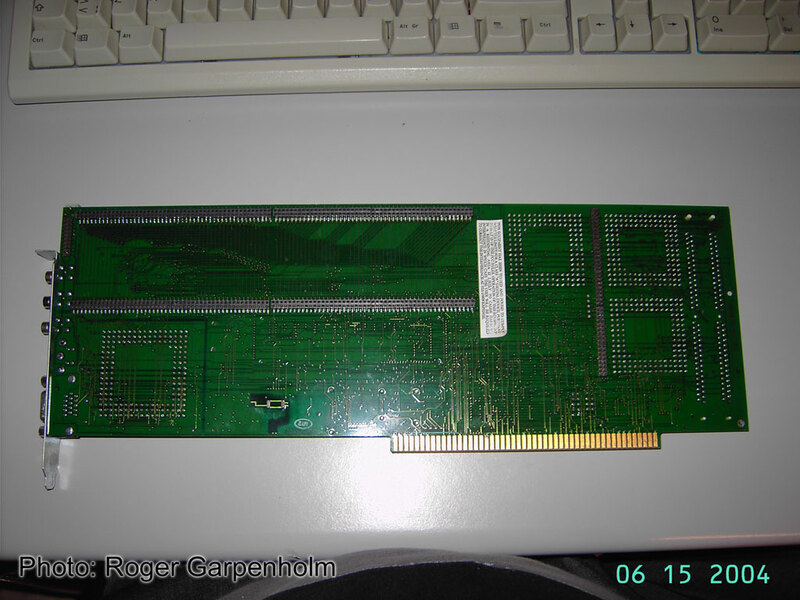 Graphics Memory Up to 16MB. 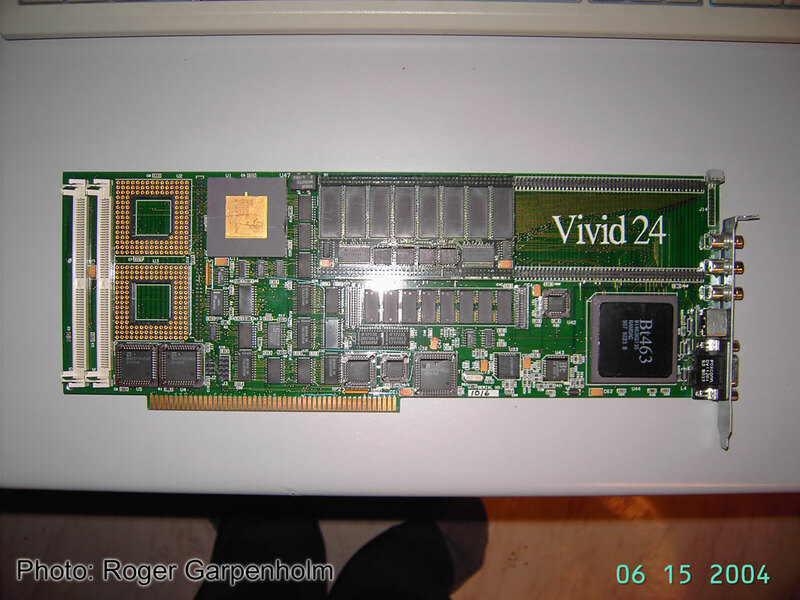 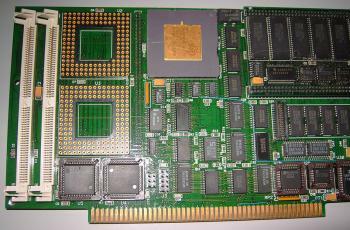 4MB standard. 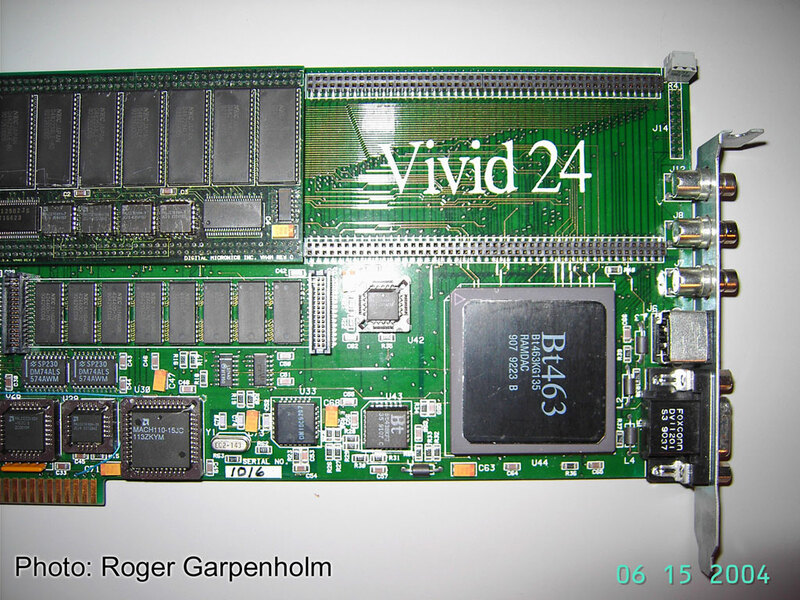 Allows high resolution graphics to be recorded directly to video tape. 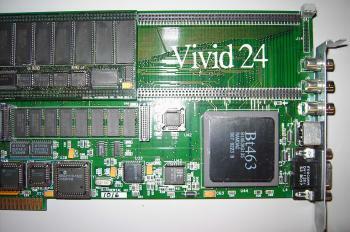 Allows the mixing of both sources based on the Vivid 24 computer generated graphics.